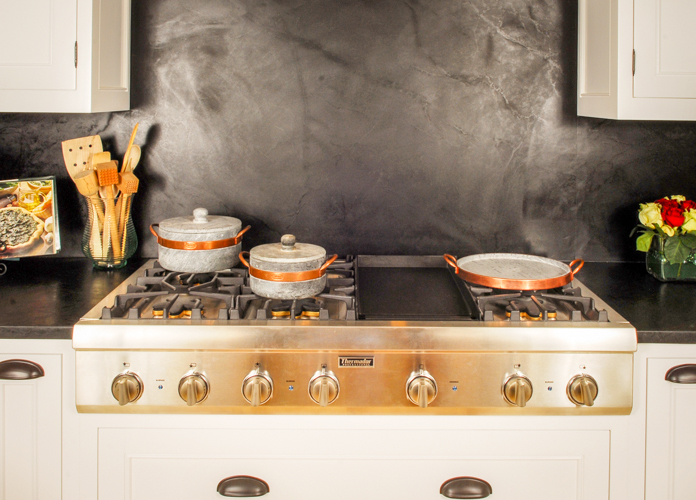 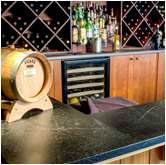 We Work With Granite Too! 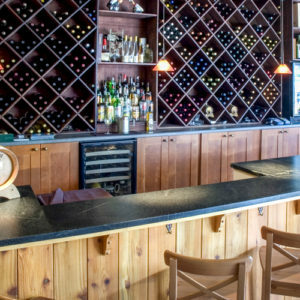 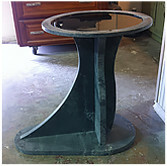 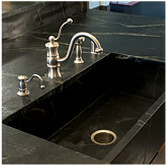 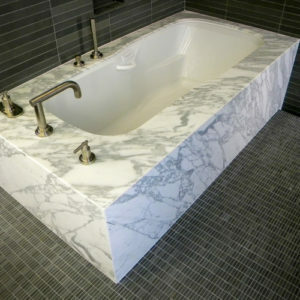 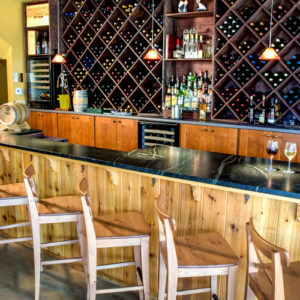 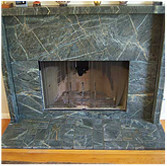 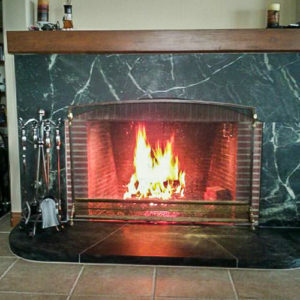 Here at Soapstone Werks we work with all kinds of natural stones including granite. 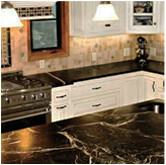 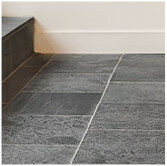 Granite looks great on it’s own or with other natural stones including soapstone. 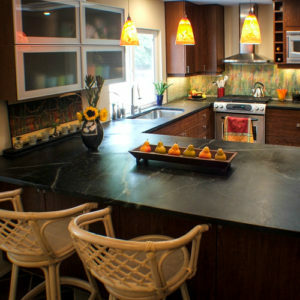 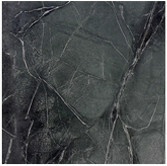 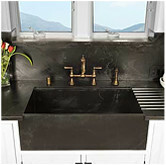 Many of our customers have found that a mixture of stones adds a creative and personal touch to their kitchen or bath. 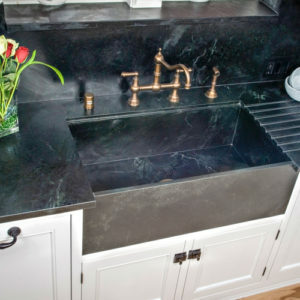 So whether you do an entire kitchen or bath in granite or you decide to mix and match your stones, we are here to help provide that personal touch that your are looking for!